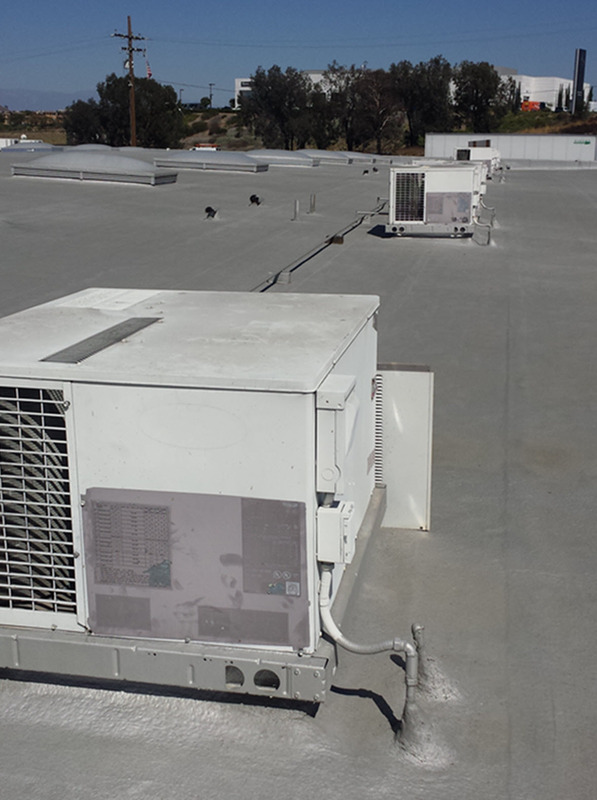 HVAC Maintenance & Furnace Repair Services in Murrieta - AirTight Air, Inc. Welcome to AirTight Air, Inc. We have many years of experience in the Heating and Air Conditioning Industry. We take pride in the work we do and treat every project as if it were our own!! If you are in need of any Air Conditioning and/or Heat Installations to replace your existing “Central Air Conditioning, Electric Furnace / Forced Air Heating, Gas Furnace / Forced Air Heating, Heat Pump – Install or Replace Systems and/or Add a New Custom System Design”, You can TRUST AirTight Air, Inc. to get the job done right!! Give Us a Call Today and We will get you scheduled for your Complimentary Estimate!! We Welcome all Customers: Residential, Light Commercial, Industrial, New Construction, General Contractors, HOA, Realtors, Property Managers, Senior Living, & Manufactured / Mobile Homes!! Maximize your Heating and Air Conditioning investment with AirTight Air, Inc. as your experienced HVAC Contractor. Whether you’re looking for a Service on your existing equipment and/or a Maintenance Package(s) for both Residential and Commercial equipment, you can trust AirTight Air, Inc. to maximize life expectancy, thus increasing your Heating and Air Conditioning investment!! AirTight Air, Inc. takes pride in providing quality equipment and products, expert Heating and Air Conditioning Service, and Annual Maintenance Packages to maximize the life of your systems. 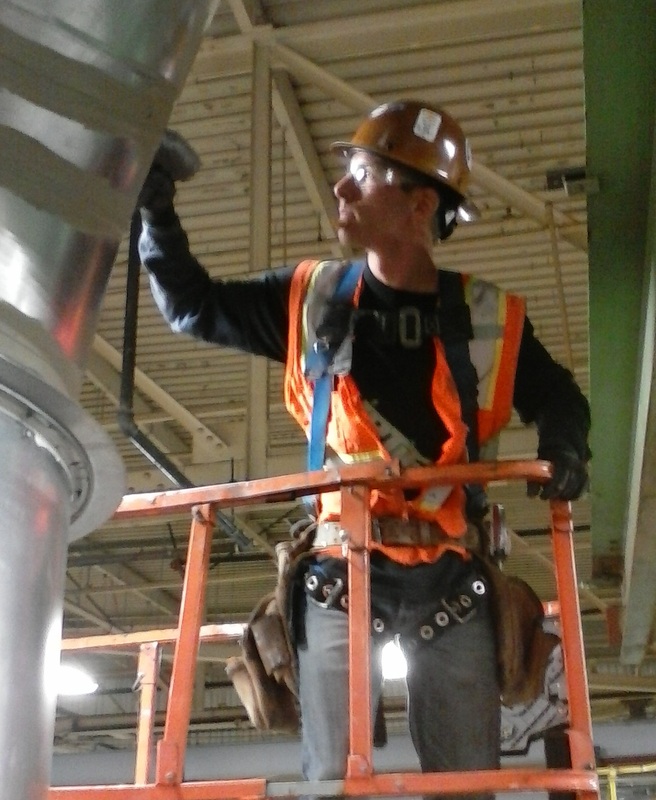 AirTight Air, Inc. will treat every home as if it were our own, while maintaining a clean and safe work enviroment!! Give Us a Call Today and We will get you scheduled!! If you’re in NEED OF HELP We will help you WITH ALL YOUR HVAC NEEDS!! With AirTight Air, Inc. you will receive reliable 1-on-1 Personal Attention, Competitive Pricing, Maintain a Clean & Safe Work Environment, and Courteous Installs with Complete Knowledge of your HVAC Systems!! Optimize your comfort level with a NEW Energy Efficient and Durable System for Air Conditioning & Heat! We offer models up to 18 SEER for both Residential & Commercial properties. All equipment is built with quality and longevity in mind, but there are times when your equipment requires a repair (like your car). We offer quick and accurate diagnosis on the spot. Preventative maintenance service keeps your system operating at peak efficiency, lowers the risk of sudden failure, and gives you peace of mind knowing your AC and heating will work efficiently! Call Us Today! 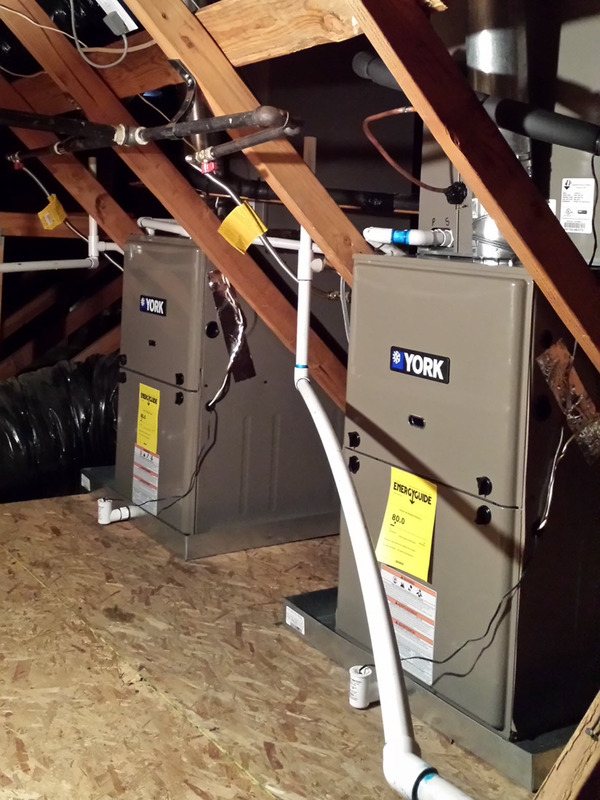 There’s so many benefits to a customized HVAC system. 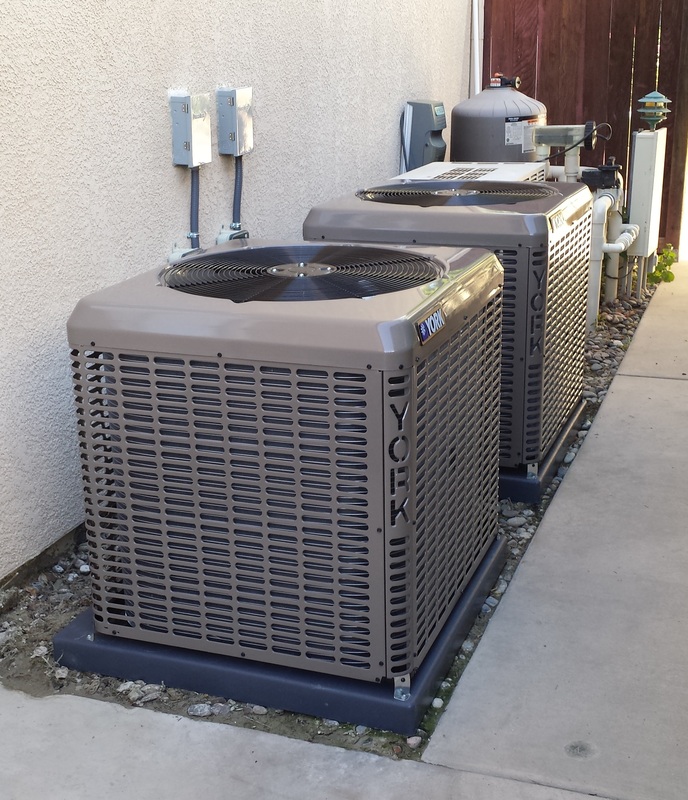 Crafting a custom heating and cooling system will be designed custom according to our clients’ needs!